Have you seen our freebie page? Helen and I have made a range of handouts that you can download for free. Comprehension. Our first handout gives general advice on how to support a child’s understanding of language. The advice is general, but there should be something useful for all ages. Expression. As with the comprehension handout, the expressive handout gives ideas and tips for all levels and abilities. Speech sounds. 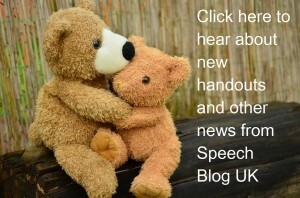 Here we give advice about how to interact and support a child with unclear speech. It can be tricky to know what to say when you haven’t understood something a child has said to you, but here are some tips on what to do. Signing. In this handout we discuss why and how to sign with a child. Many parents are concerned about using signing with their child in case it stops them from speaking. This is not true! For more advice have a look at the handout! Questions to ask on school visits. Picking a school for your child is always a really hard job. 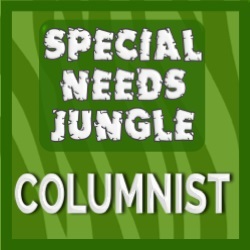 This is even more true if your child has some additional needs. Here we run through some questions that it might be useful to ask when you visit prospective schools. Useful websites. There is so much information out there nowadays, it can be hard to know what is good information that can be trusted. Here are some trusted websites. First words series. We then have 3 handouts looking specifically at encouraging early words – more, go and up. 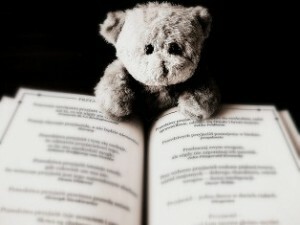 They go through how to teach the words and get a child to use them. Click here to download these freebies. Helen has mentioned that soon (fingers crossed) we will have a shop on the blog and are hard at work finishing our first book. 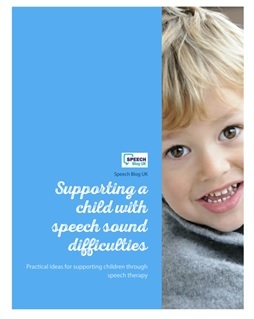 Our book is going to be a guide for parents on how to access Speech and Language Therapy and make the most of it. Also general hints and tips about how to support your child’s communication. Although the book is aimed at parents, we know there is lots of useful information in it for Speech Therapists and other professionals. We also intend to sell resources and other useful Speech Therapy related items in the near future. Click on the picture below to join our mailing list. You will receive updates about the book, new handouts and other news from the site.